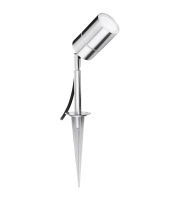 Give your garden some illumination and flair with garden spike lights. 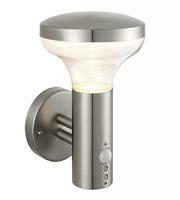 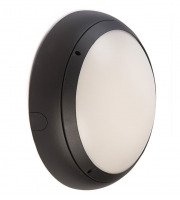 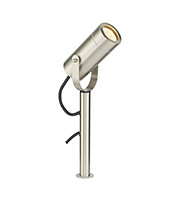 This form of outdoor lighting is easy to install, and works well even in small spaces. 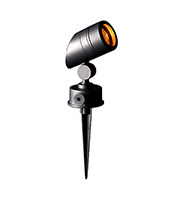 At Direct Trade Supplies, you'll find a selection of garden spike lights in various colours, styles and spread across a wide price range so you can find something suitable and affordable. 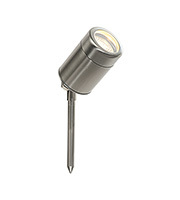 If you're looking to update the outdoor areas around your restaurant, hotel or other building, these simple lights are an easy way to do so. 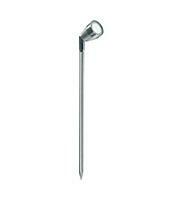 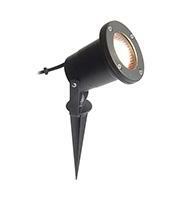 Install spike lighting around decking, pathways, flowerbeds and landscaping. 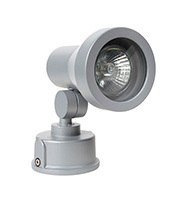 There are even weatherproof IP rated products suitable for use around water features to give you plenty of options when it comes to lighting your garden area. 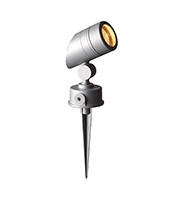 Whether you're utilising spike lighting in residential or commercial gardens, it is a powerful way to set the mood and tone of your establishment, as well as provide practical illumination for those using outdoor spaces after dark. 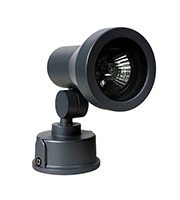 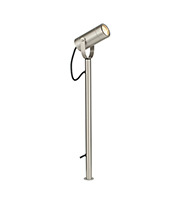 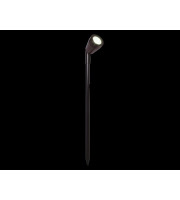 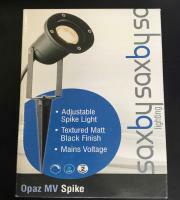 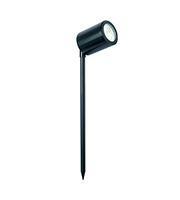 Popular products like the Saxby Lighting Palin Small Spike comes with an IP 44 safety rating, and an adjustable head that offers 100-degree tilt to help you perfectly position your lighting. 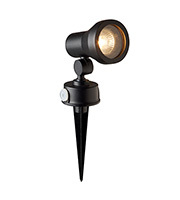 Because garden spike lights can simply be pressed in to the ground to install, you can easily move them around if you change your mind about the placement, or want to bring them indoors at the end of the summer season. Garden spike lights are a virtually effortless way to give your outdoor space a face lift, and because they feature energy efficient bulbs, you can enjoy a long shelf life from each individual fixture year after year. 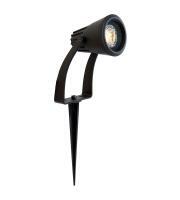 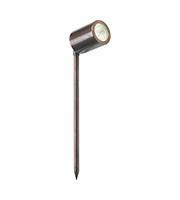 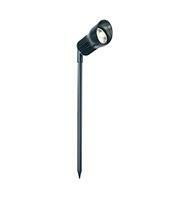 Garden Spike Lights are affordable to purchase initially, and cost-effective to run over the long term. 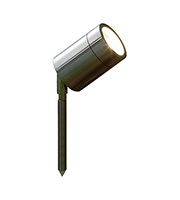 We carry lights from the world's leading electrical manufacturers at affordable wholesale prices, so whether you need a couple of fixtures for your residential garden or a large batch to integrate into your commercial landscaping, you'll find everything you need in one place and for less with Direct Trade Supplies.